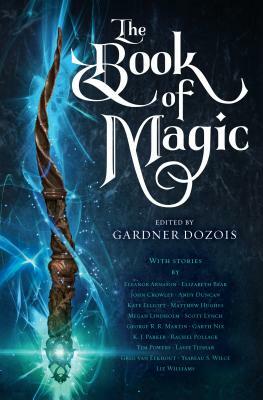 Gardner Dozois was the author or editor of more than a hundred books. He won fifteen Hugo Awards, a World Fantasy Award, and thirty-four Locus Awards for his editing work, as well as two Nebula Awards and a Sidewise Award for his own writing. He was the editor of the leading science fiction magazine, Asimov’s Science Fiction, for twenty years, and the editor of the anthology series The Year’s Best Science Fiction for thirty-five years. A member of the Science Fiction Hall of Fame, Gardner Dozois died in 2018.